Media Broadcast Satellite operates its teleport from Usingen, near Frankfurt, Germany. The Network Operations Centre is manned 24/7/365, providing customers with total peace of mind. There is huge scope for the growth of your business at Media Broadcast Satellite in Usingen. 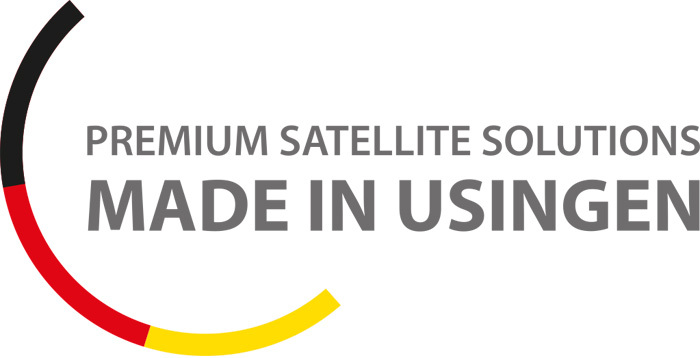 Whether you want a standard downlink/uplink teleport service, to broadcast a TV channel or to co-locate and manage your own infrastructure, Media Broadcast Satellite would be happy to accommodate your needs.